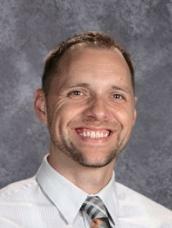 The Unit 5 school board on Wednesday approved Nathan Fincham as the new Normal West high school football coach. But the action came with concerns voiced by the public. 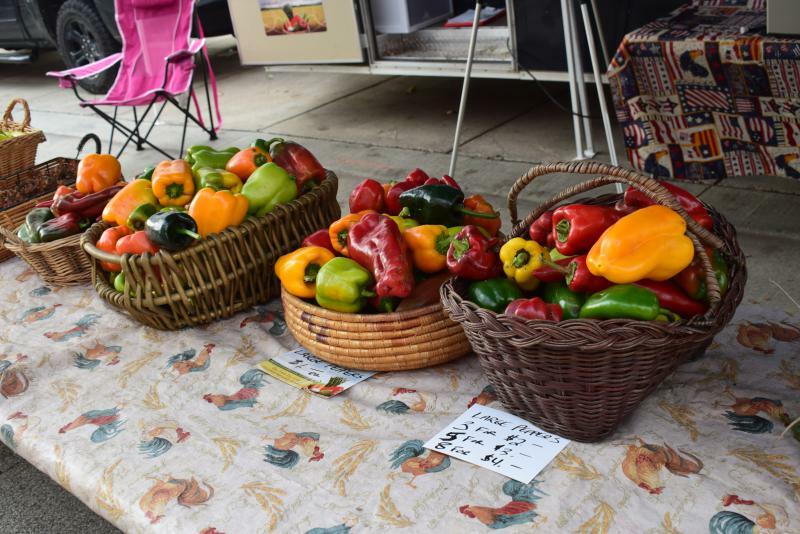 Unit 5 may still pursue some parts of a proposed farm-to-school program, but a school board resolution driving the idea has stalled, officials said Tuesday. The Unit 5 school board is looking into bringing local food to its school cafeterias. Unit 5 leaders say the school district’s mission is to help each student achieve personal excellence. Are Later Start Times Helping Students In Unit 5? A cost-cutting move in Unit 5 schools may be paying off in another way for students. 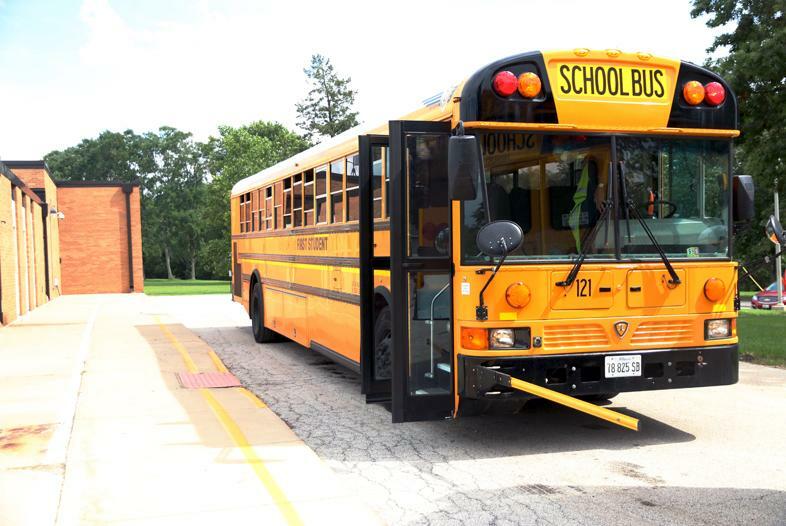 Unit 5 Superintendent Mark Daniel said Wednesday he is cautiously optimistic the school's bus contractor will do better than the start of school last year. 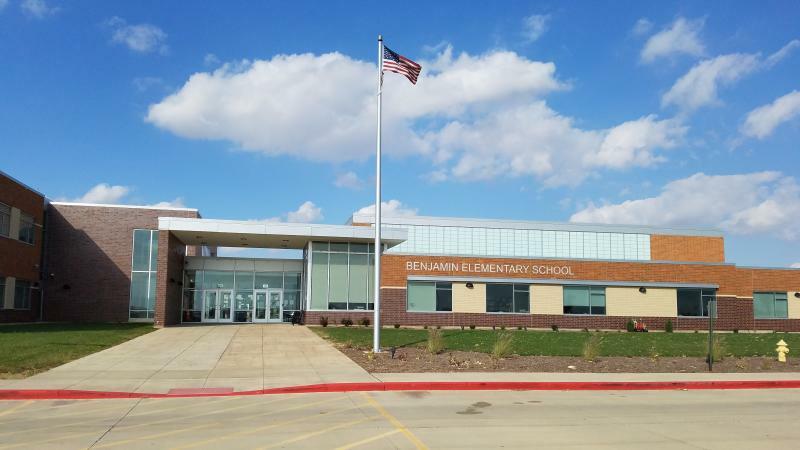 Unit Five grade school enrollment will go down in Bloomington-Normal and high school enrollment will rise for the next few years. 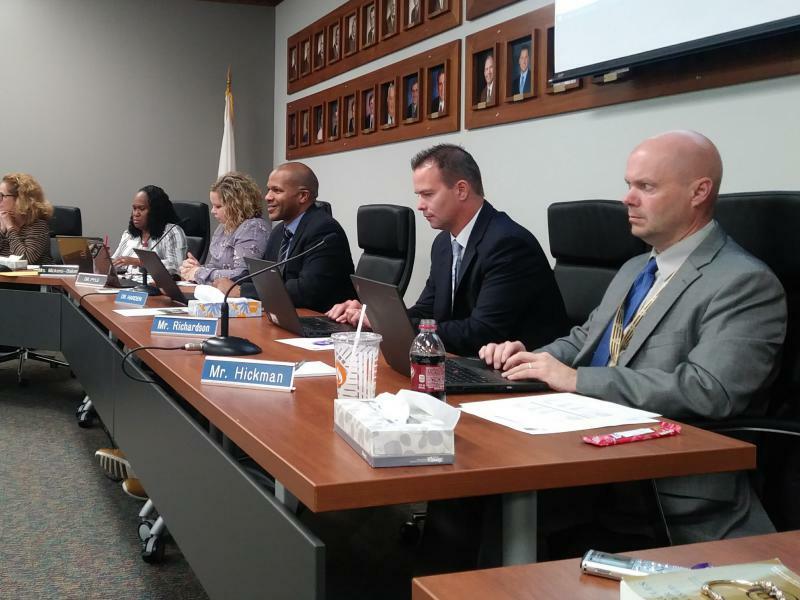 That's according to a new demographic study presented to Unit Five school board members Wednesday night. 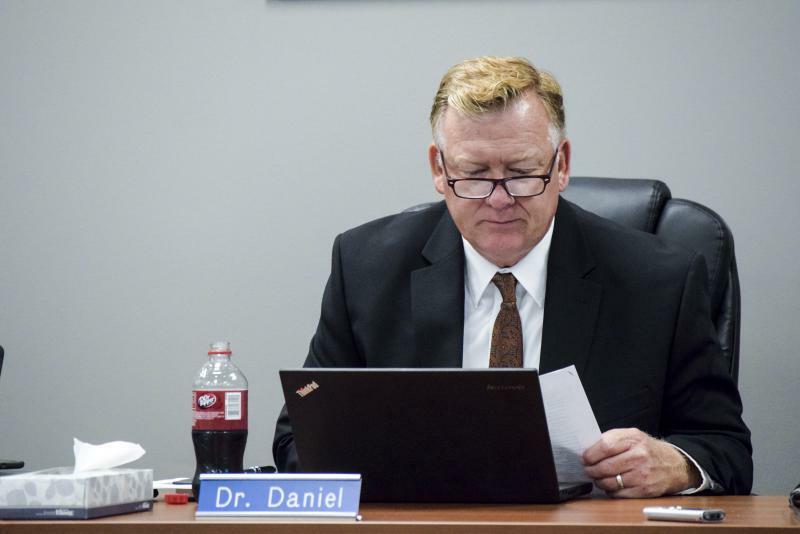 It is said, not altogether jokingly, that only two things are guaranteed to get a school superintendent fired: trying to kill off a school mascot and school redistricting. 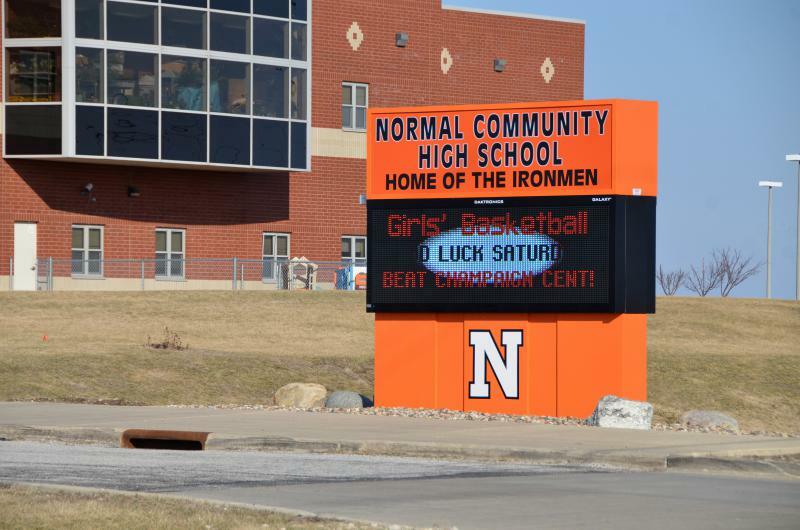 Unit Five in Bloomington-Normal is not trying to change mascots. But it has been roughly five years since the district last drew new school boundaries, and the district is just starting that process again. 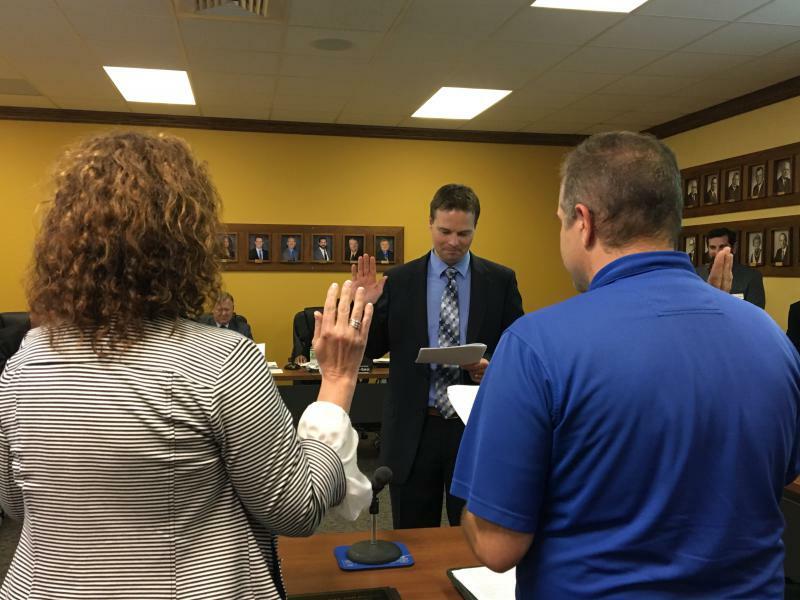 Superintendent Mark Daniel said they are beginning the ticklish job of approaching this third rail of education administration. Unit Five Superintendent Mark Daniel said every high school student should have the opportunity to get an internship before they graduate. Daniel said it is important to allow students to look into different career paths such as engineering. 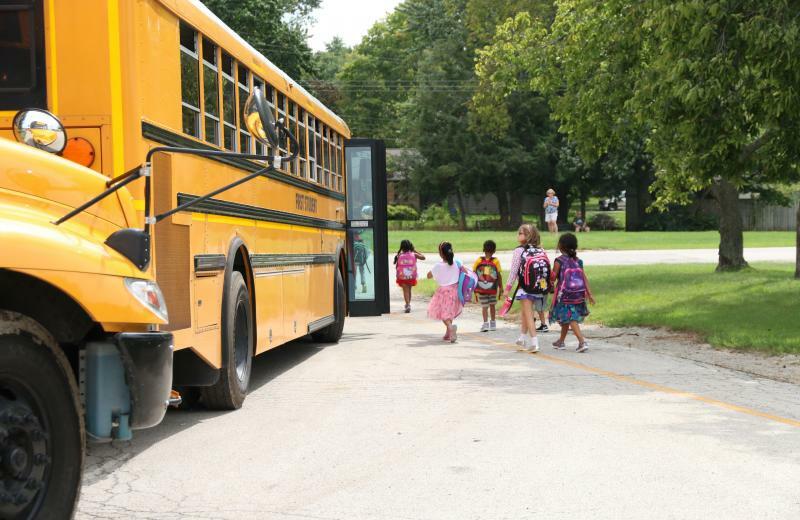 The Unit Five School District and its bus service contractor have agreed on more than thirty-thousand-dollars in penalties for late bus problems since the start of the school year. 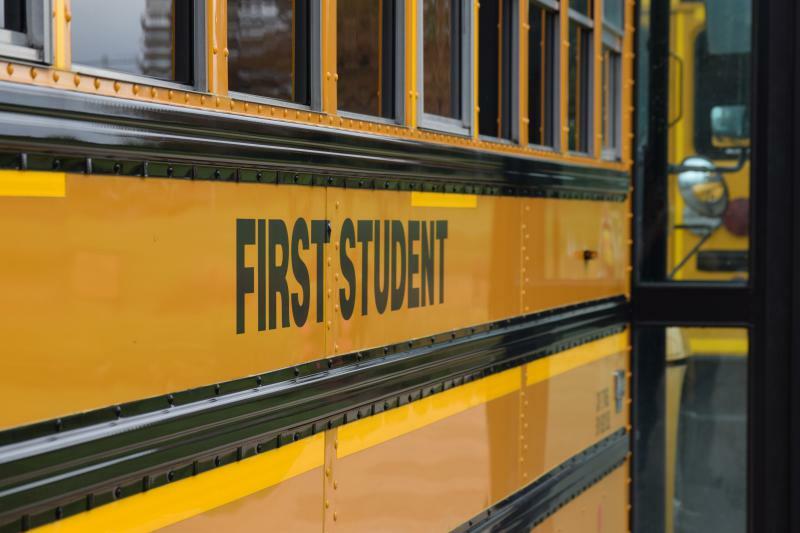 Transportation provider First Student has less than a week to fix the multiple busing issues affecting students in Unit 5 schools. 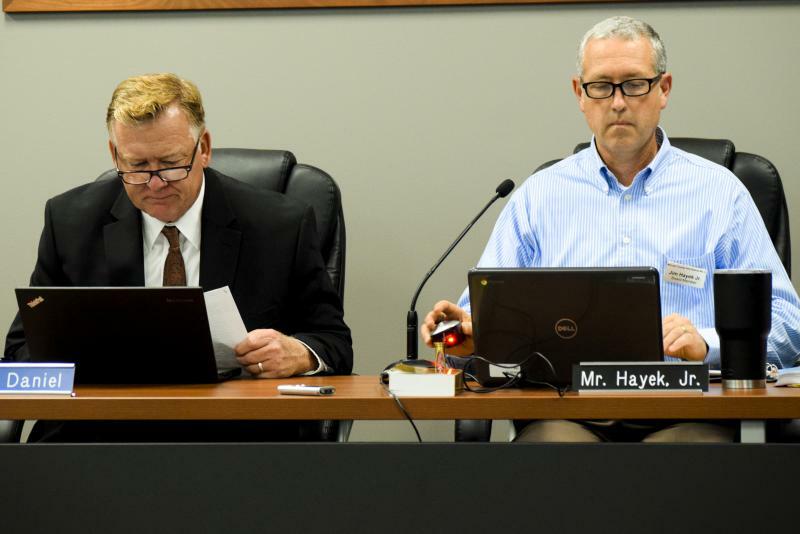 The school board voted Wednesday night to give the company until November 1 to reach an agreement with concessions for the problems, including financial compensation. 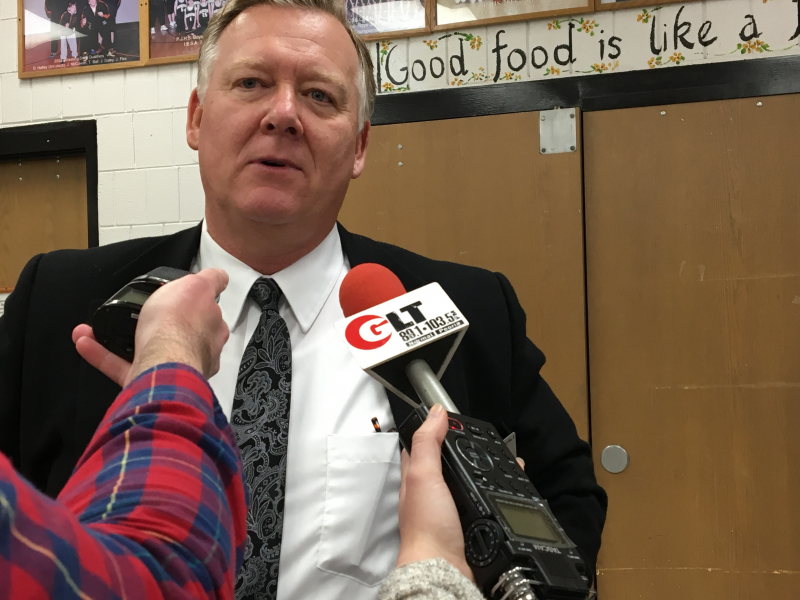 Superintendent Mark Daniel said there can't be inconsistency on the definition of late buses between Unit 5 and First Student. 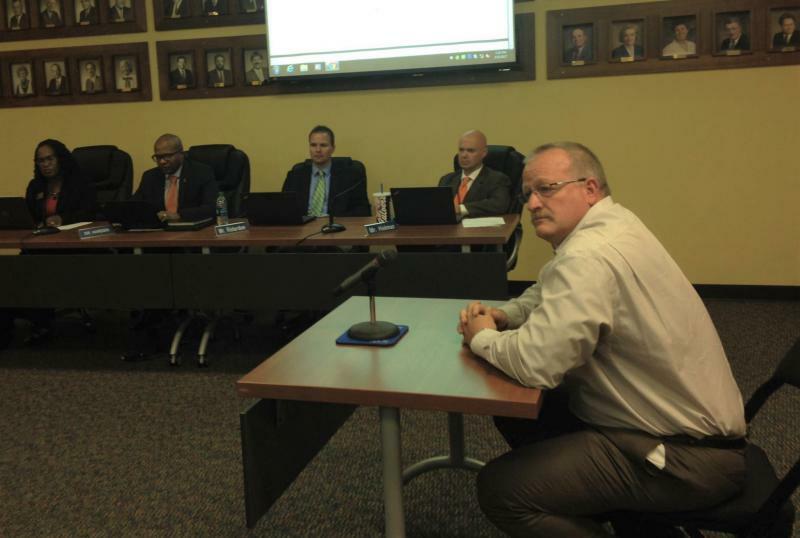 The Unit Five School Superintendent hopes the district's bus contractor has turned the corner for on time performance. Mark Daniel says there was only one bus late Wednesday morning and the contractor, First Student, has now settled a labor agreement with bus drivers that offers a raise, a signing bonus, and guaranteed hours per shift. Unit 5 Schools is giving bus contractor First Student one month to prove they are reliable. 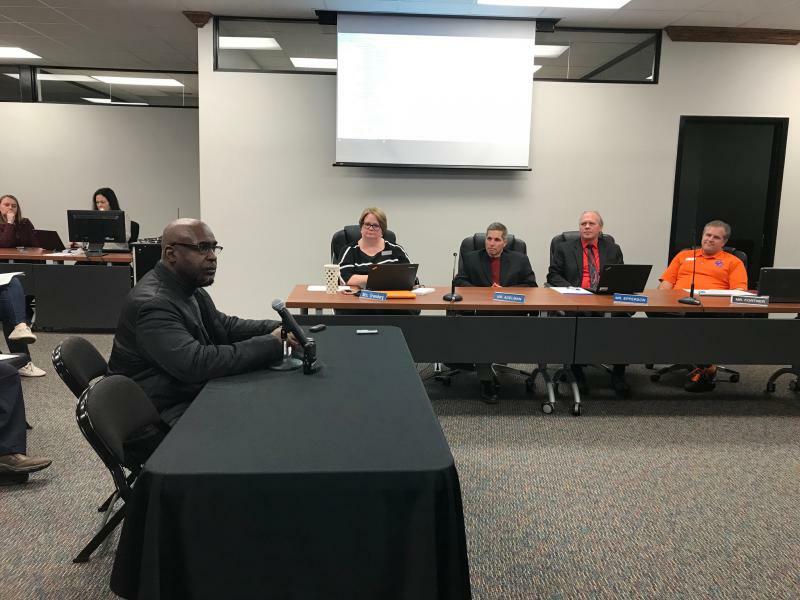 The school board voted last night to give the company a November 1 extension to fix transportation problems that have plagued the company since the beginning of the school year. If First Student declines, Unit 5 will terminate the contract for the 2017-2018 school year. Unit Five is meeting with the State School Superintendent Thursday about the lack of bus drivers and hopes to meet with the Governor soon. 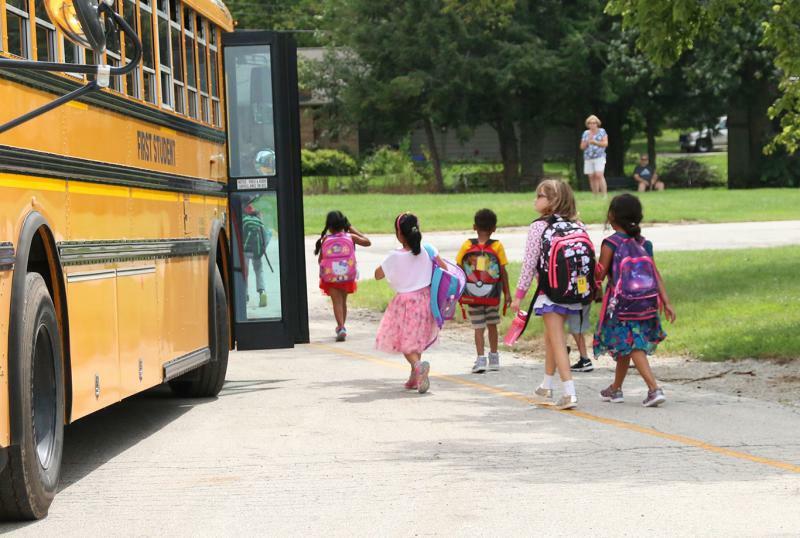 The district has been plagued by late buses since school began. 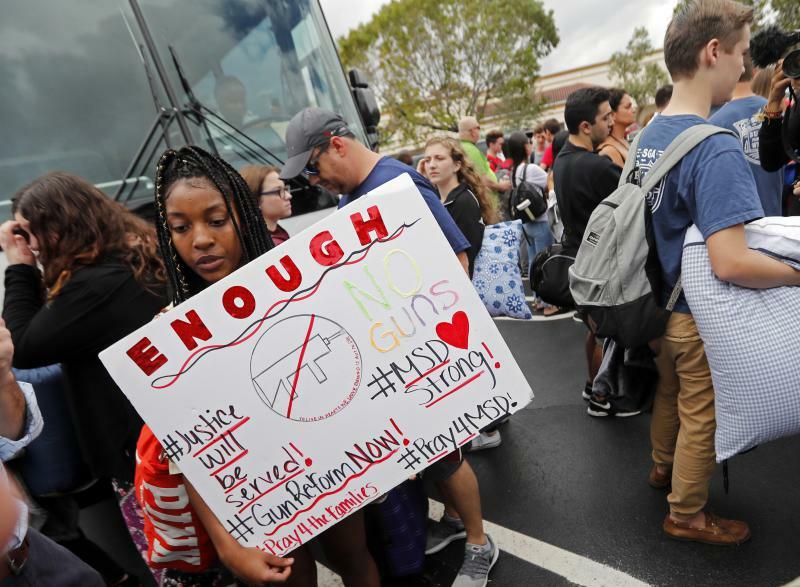 Unit Five Schools officials, parents, and students continue to grapple with bus issues. At least twice in the last week, more than a dozen bus drivers have called in saying they could not show up for work. This has delayed some students' arrival at school by more than two hours. 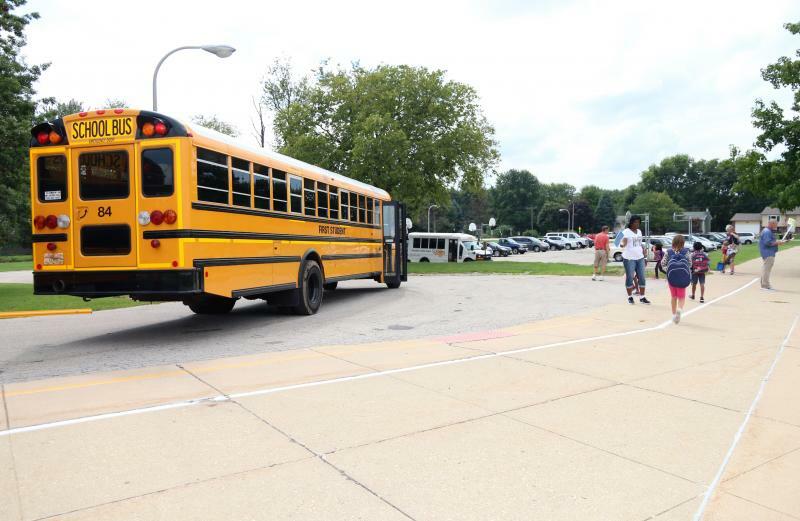 Nearly two weeks after school began, officials at Unit 5 are still trying to sort out massive transportation problems that came following nearly a year of planning for different bus routes brought on by schedule changes and budget cuts. The problem was so pervasive, more than 300 people packed a meeting room at Normal West High School last Wednesday night to complain.